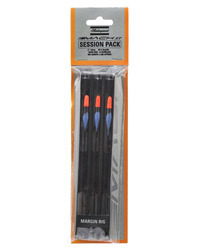 The large sizes are perfect for heavy spinning and saltwater work. Sigma Reels are dressed with vented spools, heavy-duty handles and large bail wire to add to the robustness of this series!  4 + 1 ball bearings.  Aluminium spool with machined hole pattern.  Large Diameter bail wire. Sigma is a name synonymous with quality Shakespeare reels from the past. 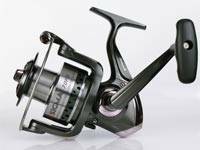 These new Sigma Front Drag Reels are no exception and provide spec and quality that will live up to this famous heritage. Finished with a large bail wire and aluminium spool. 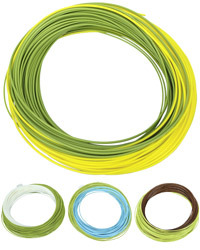 Designed to be the ultimate light presentation line, these Shakespeare Agility Fly Lines are made for distance, presentation and control. The DT versions have a line length of 27 yards and come in twin colours of olive green and sunshine yellow. They have a long, delicate front taper making them ideal for fishing dry flies, emergers and small nymphs. The WF range come in floating, sinking and intermediate profiles and boast a new advanced slick coating. 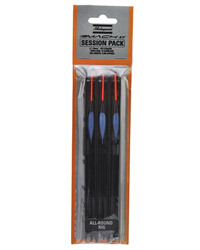 The twin colours of these are designed to identify the perfect loading point. 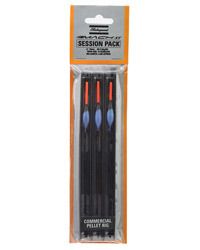  Ultimate all-round fly line.  New advanced slick coating.  WF available in floating, intermediate and sinking.  Float running lines incorporated into the intermediate and sinking. 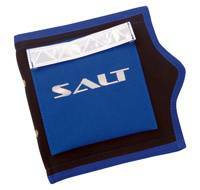 Velcro-secured neoprene Salt Shore Rig Wallet holding 2 removeable pockets (13.5 x 23cm) divided to provide 24 separate wallet compartments.  Overall size 24cm x 31cm. 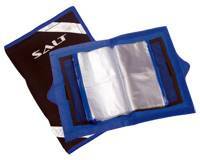  2 external rear pockets for accessories.  2 retro reflective tape strips.  Self-sealing zip slide wallets.  Overall size 19cm x 20cm.  Ergonomically designed finger grip tabs. 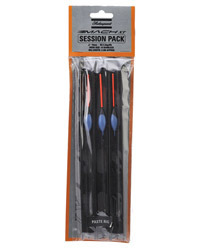  Front and rear external pockets for bait elastic, scissors etc.  Retro reflective tape strip.  Heavy duty wipe clean material. A niche range of luggage that fits into the Agility range, game, bank and trout bags all made from a waterproof material 600 x 330D. As you would expect from Shakespeare they have all the pockets and space to store and carry your tackle.!  Additional outer compartment with flap.  2 x front pockets (22 x 15cm).  2 x side mesh pockets.  2 x D rings on front and sides + 1 x clip. 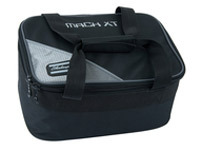  Main compartment includes 2 x mesh pockets.  6 x additional zip pockets.  Designed for fishing up in the water' on the drop'.  Shotting 4 x number 10.  Line dia: 0.16mm 2.3kg/5lb.  Hook size: 16 barbless. 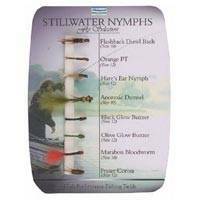  Designed for close in work when fish are tight in the margins.  Shotting 5 x number 10.  A versatile all round rig suited to a variety of waters.  Shotting 8 x number 10.  Use for pellet fishing on commercial waters.  Shotting 6 x number 8 & 3 x number 10. 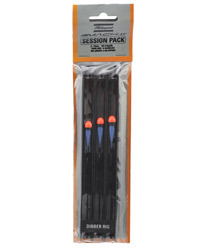  Perfect for paste fishing but also useful for other baits on deep water.  Shotting 9 x number 8 & 3 number 10 non toxic shot.